Anyone with car insurance can probably tell you that their only hope each year is that their rates will stay the same so they won’t be tempted to start the whole hunt again. But most of the time, the rates will go up whether they drove perfectly or not. When that happens, here are some ways to find the best deal you can. The first thing anyone can do to lower their car insurance premiums is to raise their deductible. Just make sure not to choose a deductible so high that you will be in trouble if you ever have to make a claim. 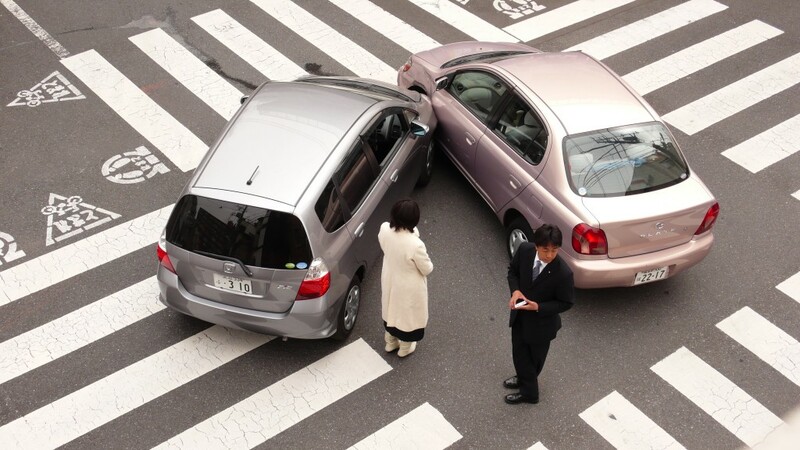 Car insurance is useless if you can’t afford to use it when an accident happens. At the same time, paying extra every month for a super low deductible doesn’t make sense if you are generally not accident prone. Changing companies every year is a hassle, but it can keep your premiums in check. Use your current policy details to either call around or look online for some better quotes. Remember to ask each place if there are discounts that you would qualify for too. You can use a variety of online sites to save time on comparing car insurances no matter where you live – for example, iselect is a car insurance comparison service in Australiawill offer you free quote from a panel of auto insurers free of cost.Once you have multiple quotes for the same coverage, you can select the best deal. If you are truly willing to switch once you find a better deal, call your current car insurance company and explain that you will have to leave if they can’t match the deal. Sometimes that will get you transferred to a retention department and they will work to keep your business. If not, be willing to leave and save money somewhere else. It’s a headache once a year, but it can save you hundreds of dollars that you definitely wouldn’t mind spending on something more fun. Dealing with insurance issues is never the fun part of life, but it has to be done. There is no reason to pay more than you really have to on something that is only there for the rare occasions. Try to keep that in mind as motivation anytime that you are on the hunt for the best deal yet again. The few hours it will take you now will be worth the savings over the next 6-12 months. So, how do you save on car insurance? I am planning to start looking at the cost of car insurance soon because I hope to get my license sometime in the next year. One of the ways I hope to save some money is by taking Driver’s Ed. I have also heard that you can save money if you have good grades. That is true in some places. Another way to save is to drive well and don’t speed. Simple, thrifty and eco-friendly: Get a bike!